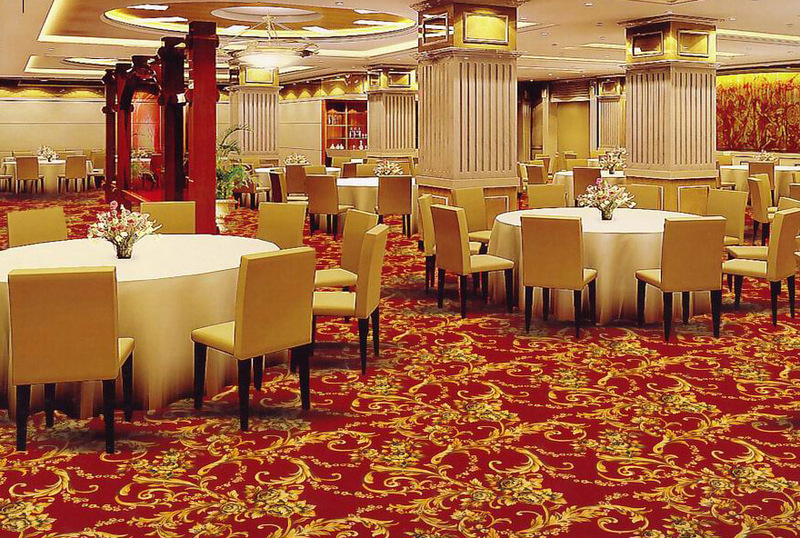 Wall to wall also known as Broadloom Carpets are a perfect option for Floor Covering. 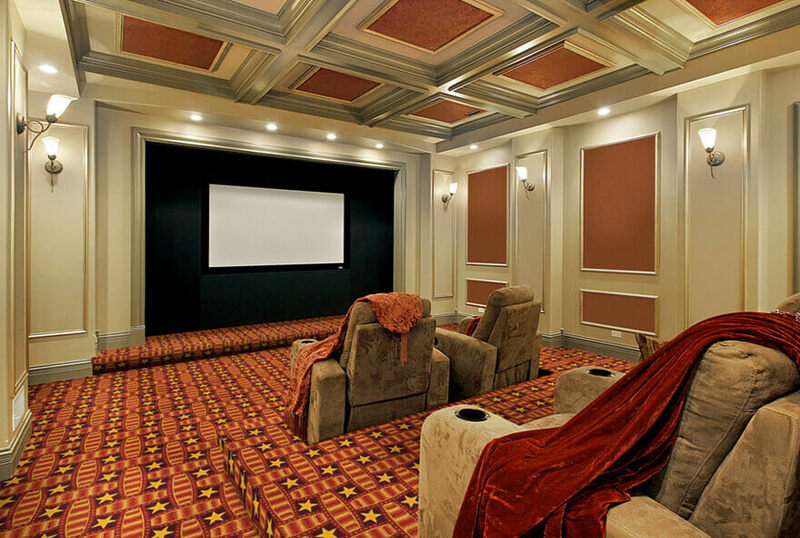 Not only do they give us a feeling of luxury and comfort but also enhance the beauty of a room. Available in a vast range of Colours, Designs, Fibre and Budget to suit every décor. 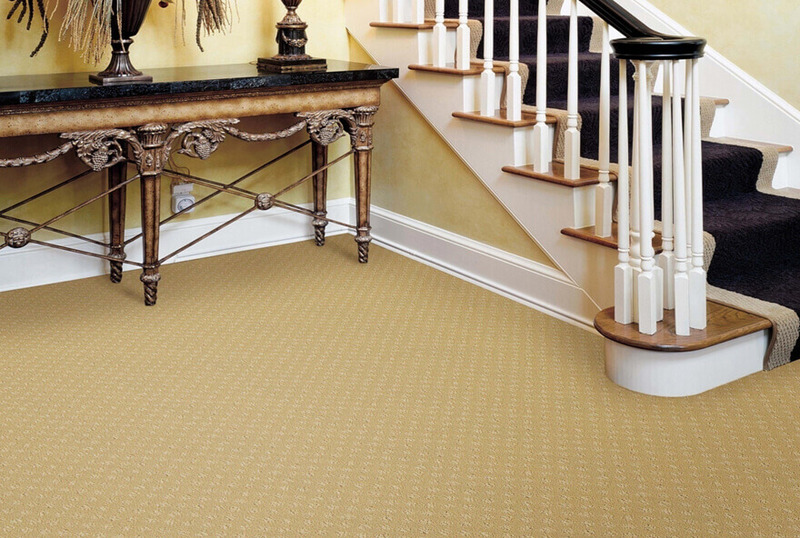 Our carpets are Stain Resistant, Durable and can handle daily footfalls and last for a long time. Our range of wall to wall carpets comprises of Plain, Printed, Woven, Tufted, Axminister just to name a few. 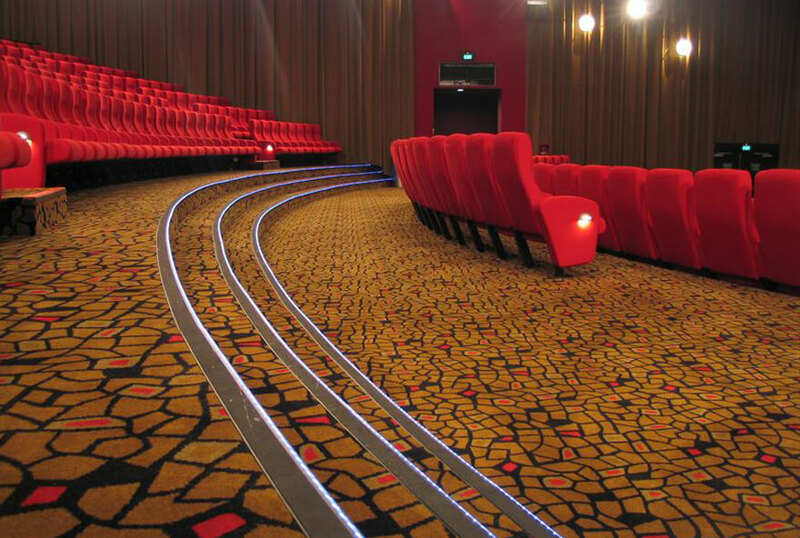 We specialize in customized carpeting for Hospitality and Public areas like Multiplexes, Convention Centres etc.